“While 3D games remain on the drawing board and not yet on store shelves, the emergence of new 3D game platforms could breathe more life into the hardware market." 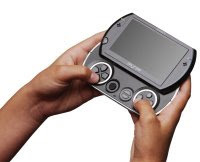 “Along with the launch later this year of new motion sensing controllers for the PS3 and Xbox, there are several multiple growth drivers for the industry over the coming one-to-two years with new physical products." 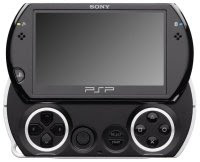 Sure analysts are meant to make correct judgements based on market trends and some of those will hit home sometimes but it would be nice if Sony do release a PSP soon. 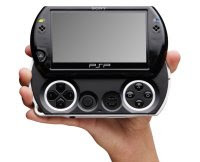 They certainly won’t be told off for releasing a new model given the rate Nintendo updates the existing DS look.